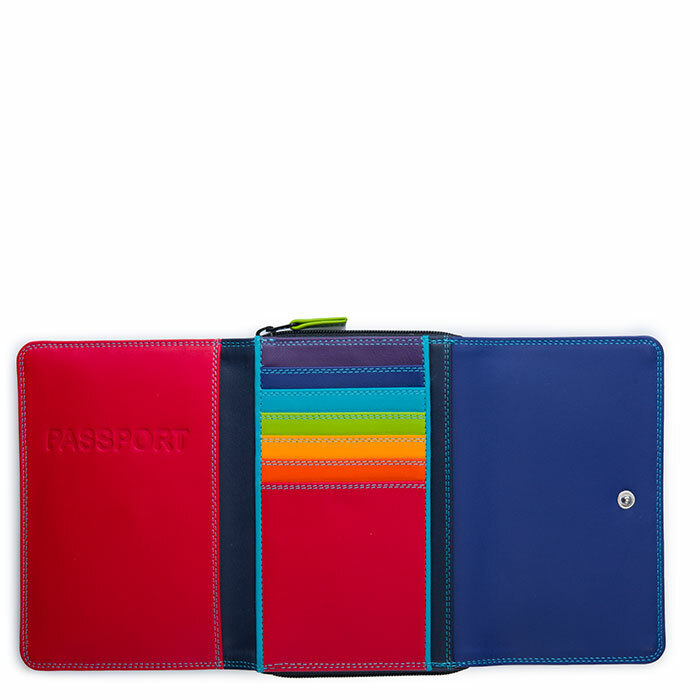 A must-have accessory for any traveller! 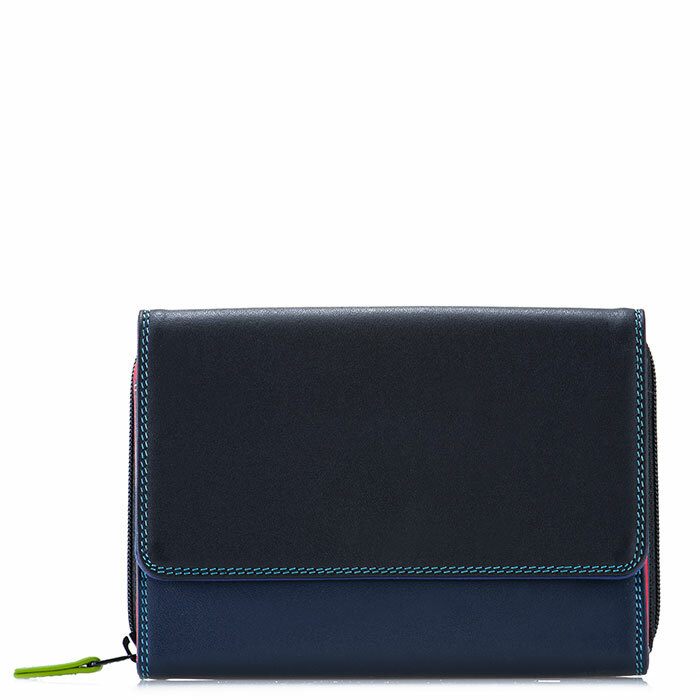 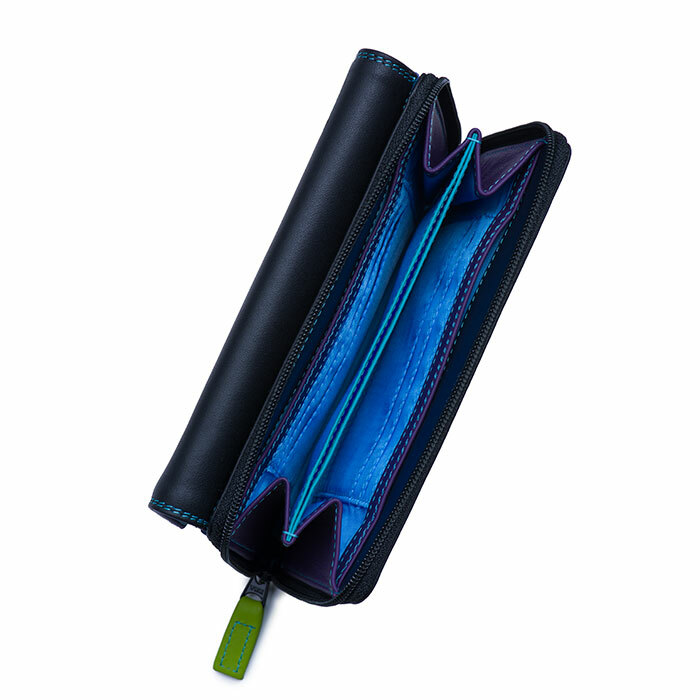 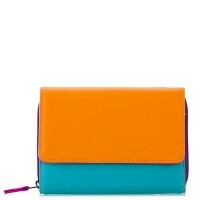 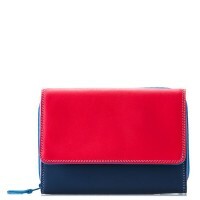 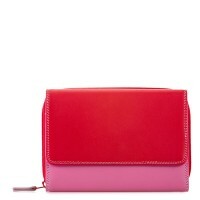 This wallet has a dedicated pocket for your passport as well as ample space for cards, cash, receipts and coins. 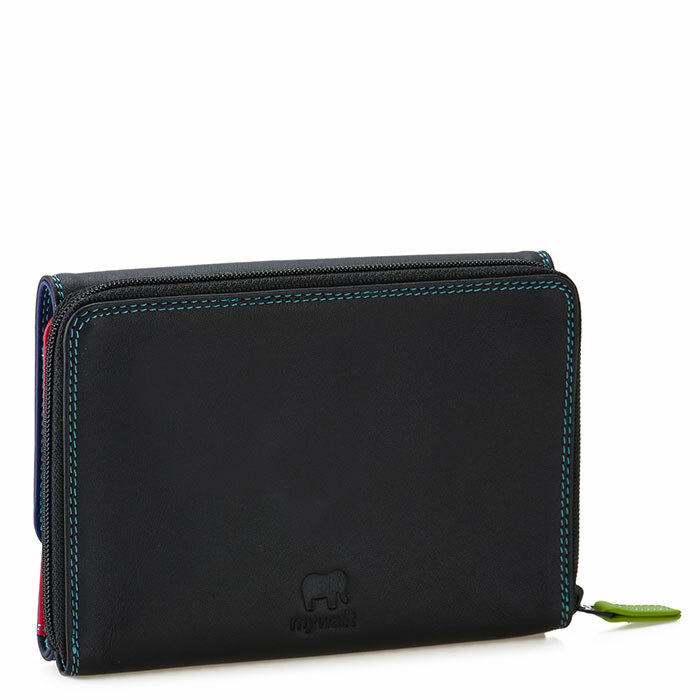 Passport holder Mywalit https://www.mywalit.com/media/image/e3/cc/b1/1261-4_2.jpg https://www.mywalit.com/media/image/eb/e4/d9/1261-4_3.jpg https://www.mywalit.com/media/image/b6/57/4c/1261-4_4.jpg add-to-cart 156.000 10.000 14.000 0 Remove any dirt with a dry lint free cloth, and use a suitable leather care product to clean, protect and finish.